Leading Manufacturer of Travertine Stone, Hand Painted Stone Mosaic Murals, Granite Stone, Kota Stone, Marble Stone and Natural Sandstone from Jaipur. 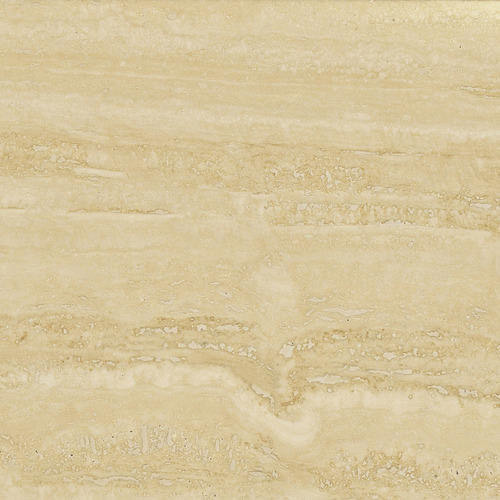 For catering the variegated needs of our clients, we are deeply engrossed in offering a qualitative array of Travertine Stone. Driven by a vision to achieve significant growth in this industry, we are providing a premium quality array of Hand Painted Stone Mosaic Murals. We are a reputed name in the industry, devoted towards offering the best quality array of Granite Stone. Owing to our enriched industrial experiences, we are committed to providing a wide variety of excellent quality Kota Stone. By: International Stones India Pvt. Ltd.